Thanks works like a charm so are we ready to hurt CJ? Thanks again it works great. Just a question is there a way to make CJ make an injured sound when his health is going down? @tysman, you really need to learn some coding tutorials before posting every ideas thought at moment. I have nothing wrong with you but you're bothering too much because that wouldn't be your mod at all! This is a fake screenshot ? 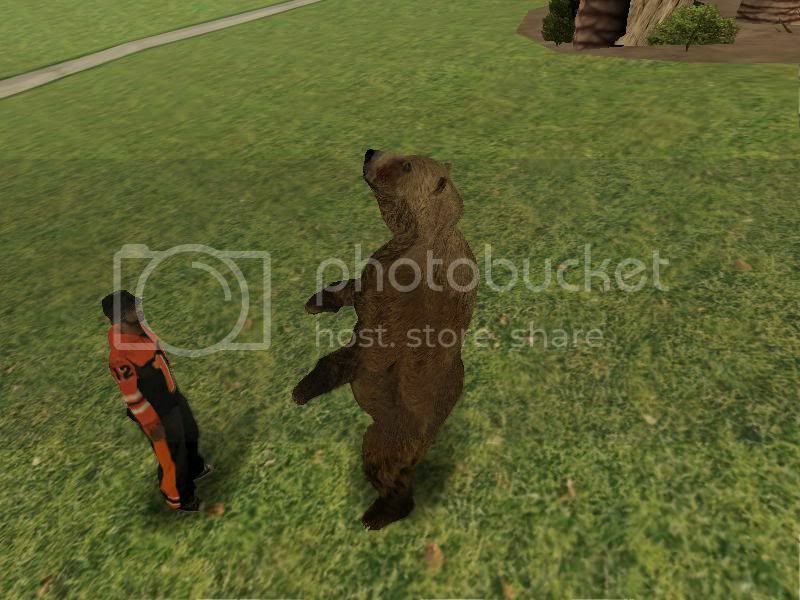 why in the mod the bear dont stand up ? is using the same skin and animation? Bear in the screen seems much more dynamic and realistic.